A visit to the dentist’s office isn’t just about checking for cavities anymore. In the last few years there have been incredible advancements in the field of dentistry, and we have responded by expanding our range of custom dental care services to suit your needs. 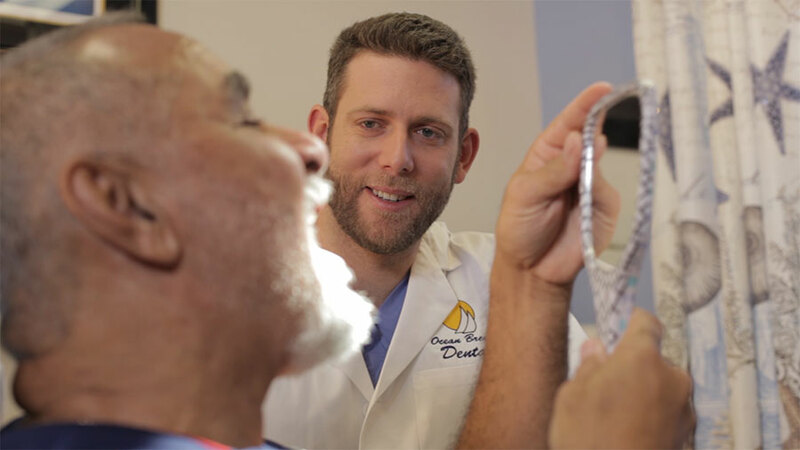 We strive to remain at the forefront of the latest research in dentistry and use the most up-to-date methods and technology to help our patients achieve their desired smiles.